If you think that your responsibility as a physician is simply to encourage women to have mammograms, read up- things have changed. 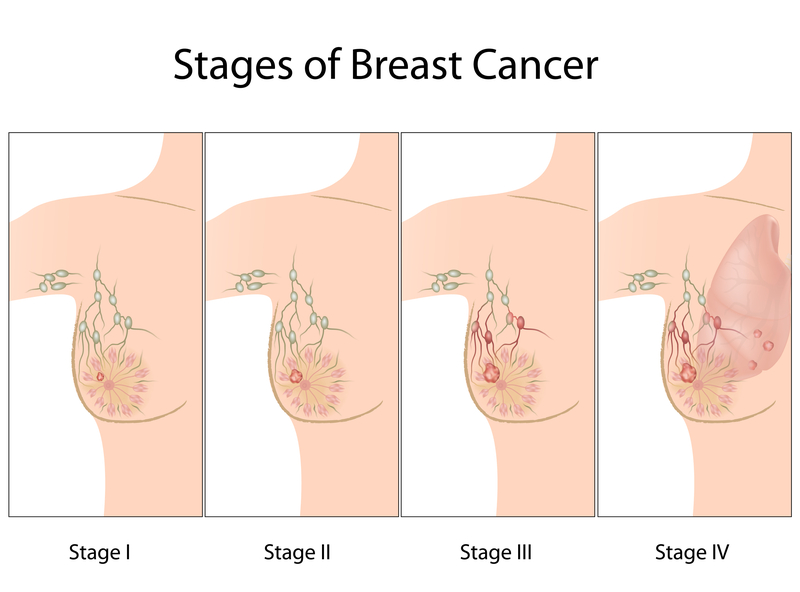 Given the recent discrepancies and contradictory recommendations regarding mammography, your responsibility now is to give women the pros and cons of the screening, and make sure they have the information necessary to make an informed choice. A broad cross-section of research shows that one of the biggest barriers to mammograms is physician-patient communication. When women of different cultures are asked why they do not have mammograms, communication consistently ranks as one of the major reasons. Mammography screening rates remain lower with African American women than for Caucasian women and breast cancer is a leading cause of death for this population. Researchers explored the reasons for nonadherence to American Cancer Society screening guidelines. 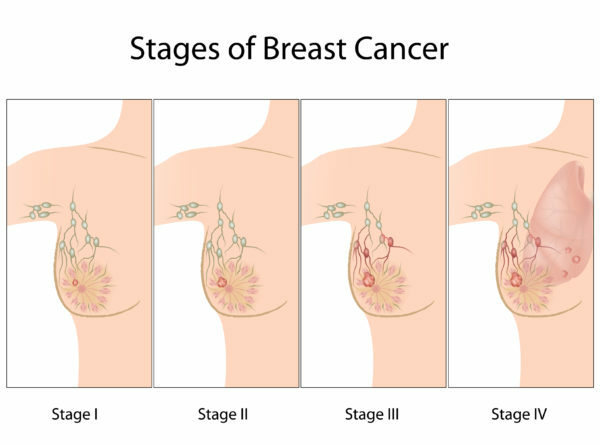 Findings revealed that 36% of participants had never received a mammogram, 43% did not have their breasts examined by their doctor once a year, 55% did not perform monthly self-examination, and 23% did not know how to examine their breasts for breast cancer. The most frequently reported reason for not getting a mammogram was because the participant’s doctor had not suggested it. 1: A study conducted with Chinese-American women sought to determine how to communicate information about mammography to Asian American women, a population that has experienced a significant increase in breast cancer incidence over the past decade. Personalized messaging seemed to do the trick. When study participants received phone calls with messaging created specifically for them, communication and understanding improved. Eighty-six percent of participants said they received new information about mammography screening that they were not aware of before. 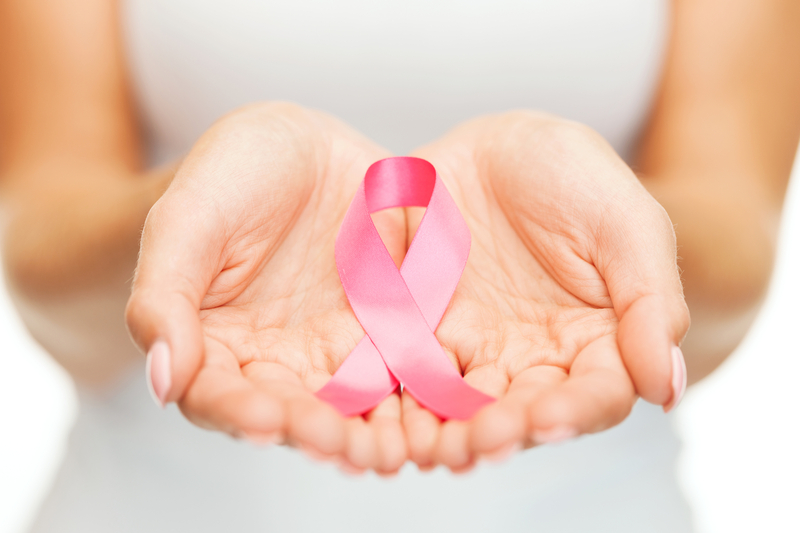 The belief most commonly held was, “Faith in God can protect you from breast cancer” (48 %). For patients and physicians alike, there is never enough time. If you could get inside the head of physicians and patients to hear what they think about breast cancer conversations, what do you think you would hear? A study published in the Archive of AMIA Annual Symposium Proceedings gives some insight to that. The study was designed to identify barriers to patient-provider communication when discussing breast cancer risk, in order to aid in the development of decision support tools. Based on the focus groups held for the study, time constraints, lack of knowledge, low health literacy, and language barriers emerged as the main barriers to communicating risk. The results showed that time was considered as the most significant barrier for both patient and provider groups. Because we don’t have the knowledge and don’t ask the right questions, the doctor won’t give information to you. I have limited time with patients and when they ask questions toward the end of the visit, it increases time pressure. Patients do not know much about medical terms and risk-related numbers, which makes it difficult to communicate risk. The struggle is how to get this information across without creating more anxiety. Providers seem frustrated when patients value the doctor’s opinions less and think they know what should be done. Providers experienced difficulty when explaining risk to patients mainly due to language and cultural barriers. How do we achieve informed consent? Screening may help, hurt, or have no effect. Measuring the efficacy of a screening intervention for one disease is inherently biased due to the nature of data collection and analysis. Some screening statistics must be interpreted with caution. Since “early detection” is actually late in a tumor’s lifetime, the time window when screen detection might extend a woman’s life is narrow, as many tumors that can form metastases will already have done so. It’s frustrating that complex, potentially dire medical conditions must be communicated at an elementary level. 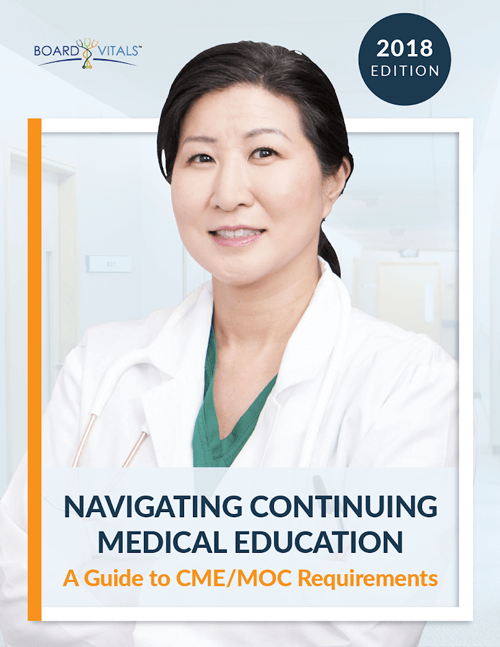 However, successfully traversing the bridge between a physician’s extensive knowledge and patient understanding is essential if patients are going to truly become engaged in their own care. 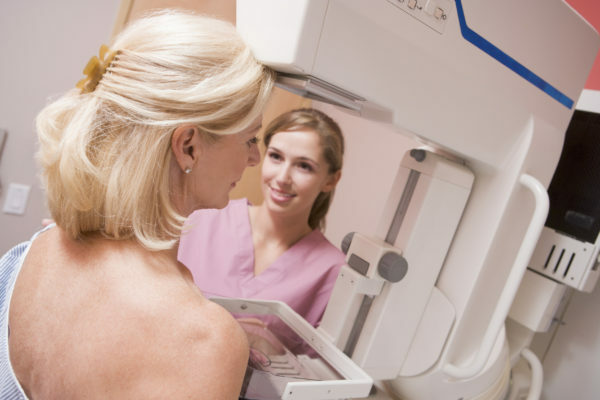 You may have to discuss the pros and cons of mammography in simple sentences; but when your patient feels well informed and makes appropriate decisions about her care, you’ll be glad you went the extra mile to achieve understanding.